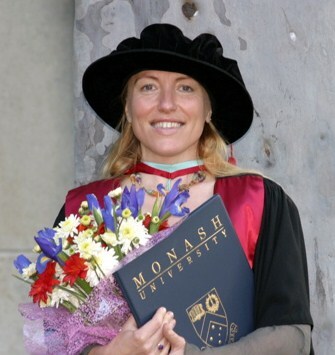 Ph.D., Monash University, Melbourne, conferred October 2005. M.A., University of Toronto, conferred June 1994. B.Ed., University of Toronto, conferred June 1994. B.A. Hons., University of Toronto, conferred June 1992. 2000 to December 2012, Lecturer at Monash University. * Also, for three years (2008-2011), I was an assistant editor for Continuum: Journal of Media and Cultural Studies, Routledge (Francis and Taylor Group), published in 36 countries. Monash Graduate Scholarship, March 2003 to February 2005 (Australia). 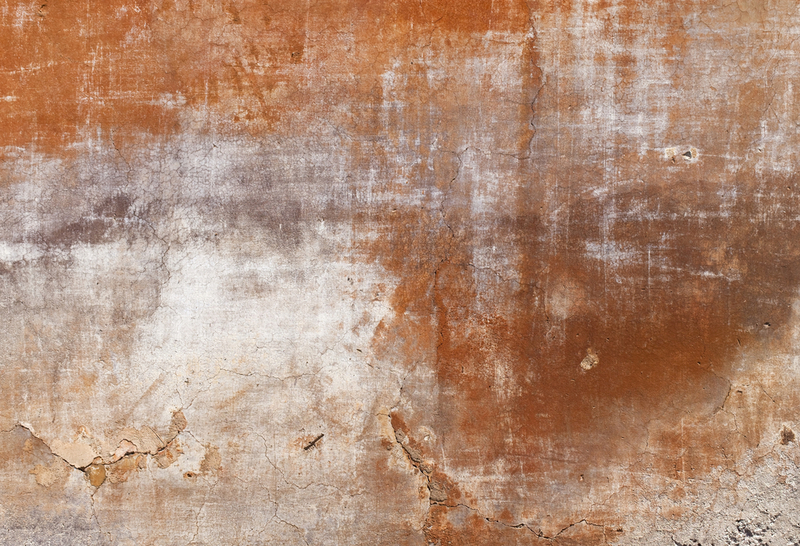 Monash International Postgraduate Research Scholarship, March 2003 (Australia). Ontario Graduate Scholarship, spring 1993 (Canada). University of Toronto Open Scholarship, spring 1993 (Canada). Junior Associate Scholarship of the Pontifical Institute of University of Toronto, spring 1992 (Canada). Silver Medal Award for the Best Philosophy Graduate of St. Michael’s College of University of Toronto, spring 1992 (Canada). Faculty of Arts and Science Scholar certificate in recognition of academic work accomplished with high distinction: spring 1991 and 1992, University of Toronto (Canada).